We would like to acknowledge the following individuals who volunteer their time and services to support the vision of the Community Futures. In addition to the above, we have other community members who volunteer their time and services to the Self-Employment and Loans Committees. 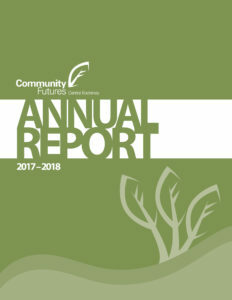 We are grateful to have such a dedicated group of Central Kootenay volunteer representatives participating on the board and all committees and representing Central Kootenay communities. The Nominating Committee will, as director vacancies occur or are anticipated, review the needs of the Board for specific expertise, resources, geographical representation, or skills necessary to bring strength and balance to the Board. Membership on the Board of Directors should not focus on a single issue in the activities of the organization and rather should be considered on diversity of experience and background. The Nominating Committee shall identify, check references, interview and recruit suitably qualified individuals willing to consider being nominated for position of Director, and recommend their appointment to the Board in a manner consistent with the By-law and these policies. The Nominating Committee will maintain a file of all interested candidates who have been so reviewed in compliance with Personal Information Protection Act. The Nominating Committee will be comprised of the Board Chairperson (or Vice Chair), Past Chair, one director and the Executive Director. 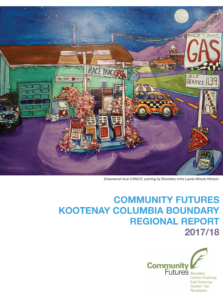 Board composition is to ideally be distributed throughout the Central Kootenay Region. Diversity is sought in the areas of geographic representation, gender, age and ethnicity. aware of their community’s values. When appropriate, membership can expand to a maximum of 15.